Autumn is Here! - Find the Best Central-European Programs - Absolute Tours Blog: Walking tours, Private & Specialty Tours and more! Autumn’s upon us and that means darker evenings and the need to pack a pullover for your city break. It also means the familiar rustle of fallen leaves and more relaxed cities, free from the summer rush of tourists. If you’re thinking of a city break in Budapest, Prague or Krakow, we thought we’d take a look at what Central-European programs are coming up on the calendar. Hungarian’s are a nation that loves to eat. Food festivals litter the calendar and autumn is no exception. 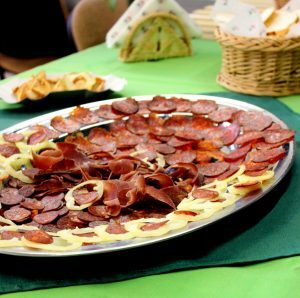 The annual Sausage and Palinka Festival, held at the start of October, is the highlight of the fall season and sees dozens of vendors offering some of the finest meats and spirits the country has to offer. Also worth putting in the diary is November 11th, which is the feast day of St. Martin. 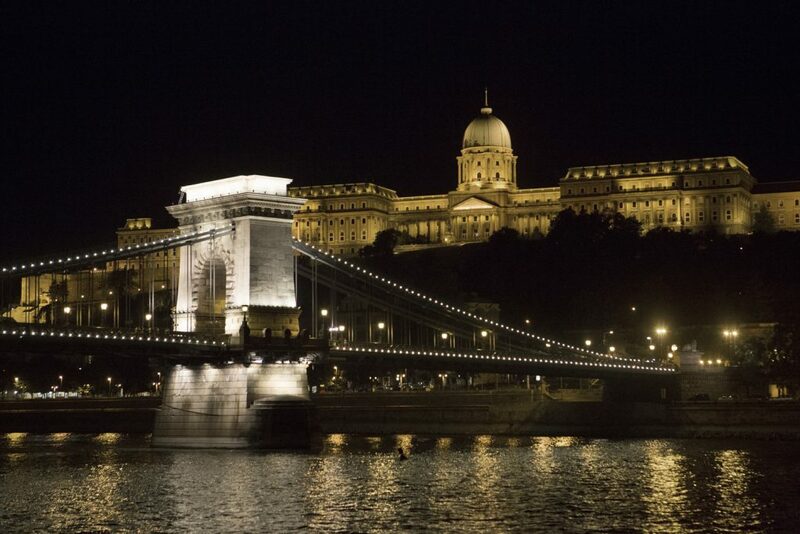 On this day Hungarians traditionally celebrate by eating goose dishes and drinking the season’s first wine. If you want to join them you’ll find many of the city’s restaurants offer goose and foie gras on their menus during November. And if you really want to tuck into Hungarian food culture, check out our gastro walking tour. Music’s in the air this autumn with several notable festivals taking place in the city. The Sacred Arts Music Festival takes place through September. For your enjoyment you’ll find choral, gospel, and other sacred music. Also look out for performances from the popular Prague Autumn Music Festival. A chance to see Prague in, quite literally, a new light comes courtesy of Signal Festival – Back for a third year in October, various sights will be lit up using video mapping, projections and interactive light installations. Wander the streets and take it the atmosphere. 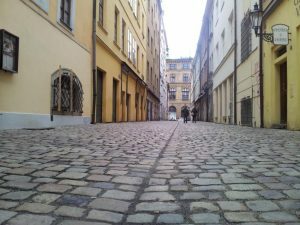 And if you enjoy seeing the alternative side of Prague, check out our hidden Prague walking tour. ‘It’s clearly the season for culture and curiosity and Krakow is no different. Both the Krakow Book Fair and the International Festival of Early Music are popular events taking place October in Krakow and draw in their own unique crowds. November in Krakow also sees the celebrations of All Saint’s Day on November 1st, a day to recognise the dead by visiting cemeteries and placing flowers on the tombs of fallen heroes. 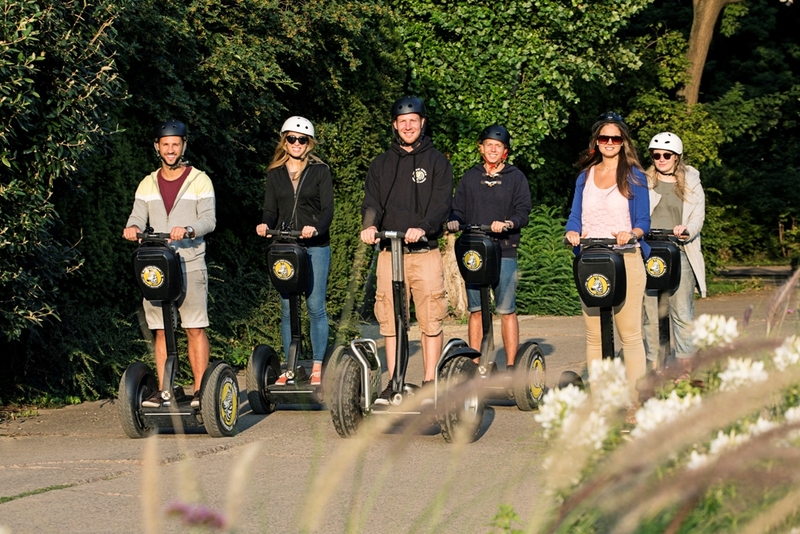 Want to catch a buzz and discover the atmosphere with a group of fine friendly people? 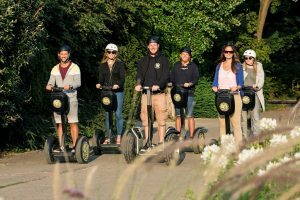 Join us for an afternoon Segway tour.